As humans, we are incredibly skilled at creating artificial objects that are true works of art. Most people won’t argue with the beauty of Mount Rushmore. But we can’t help ourselves from admiring the brilliant minds who gave us smartphones and wifi. But, what about Mother Nature? No one can come anywhere close to beating Mother Nature’s creativity. 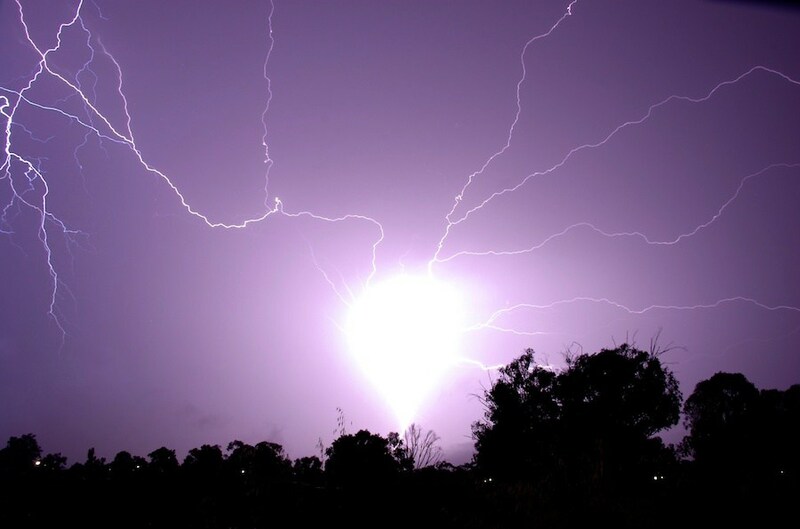 Although there are natural occurrences that can explain the wild side of Mother Nature, some phenomenons are just too breathtaking to put into words. Not only that, but they also prove that Mother Nature is wilder than we give her credit for! With haunting splashes of blue, reds, yellows, and greens, Rainbow Mountain is one of the most colorful phenomenons Mother Nature has painted. 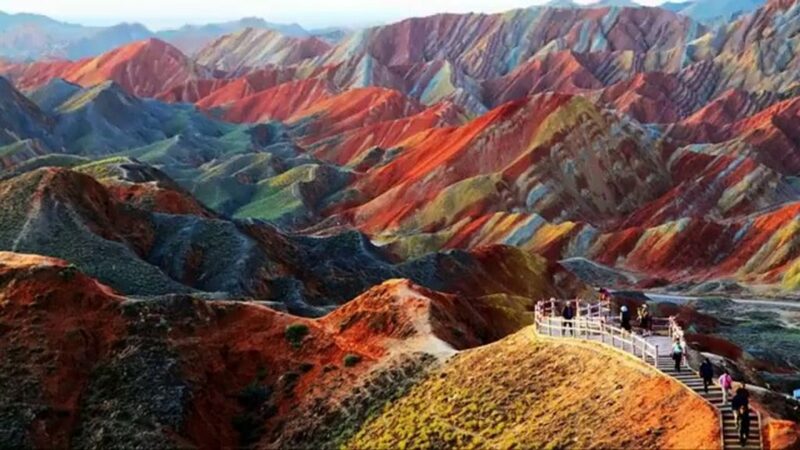 These hills are part of China’s Zhangye Danxia Landform Geological Park, and they truly look like Mother Nature’s very own paint palette. 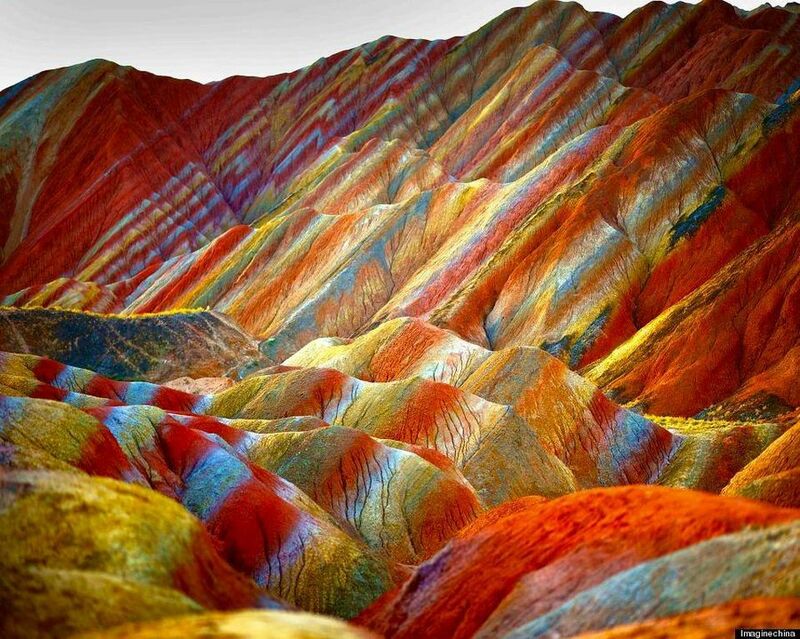 The beautiful Rainbow Mountains of China are Cretaceous sandstones and siltstones, and they were deposited along with iron and trace minerals way before the Himalayan Mountains were even formed. The iron and trace minerals are what shaped the stunning colors we see today. It’s almost magical to look up into the sky on a starry night. But this breathtaking picture of the milky way takes “magical” to new and unimaginable levels. 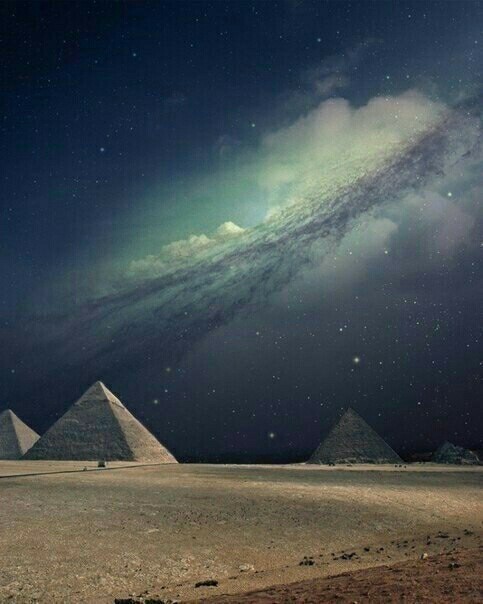 You can clearly see the milky way over the three pyramids in Giza, Egyp, which are one of the wonders of the world. But the stunning galaxy as a backdrop really adds some extra pizzazz. 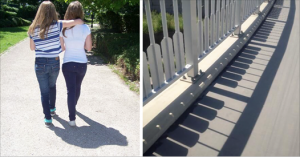 There’s nothing scarier than this outlandish phenomenon that honestly looks like CGI! Let’s face it; nobody wants to get swept away by a tornado! But Earth’s newest cloud is seriously terrifying! If you came face to face with this apocalyptic-looking natural wonder, you might be tempted to stare in awe. 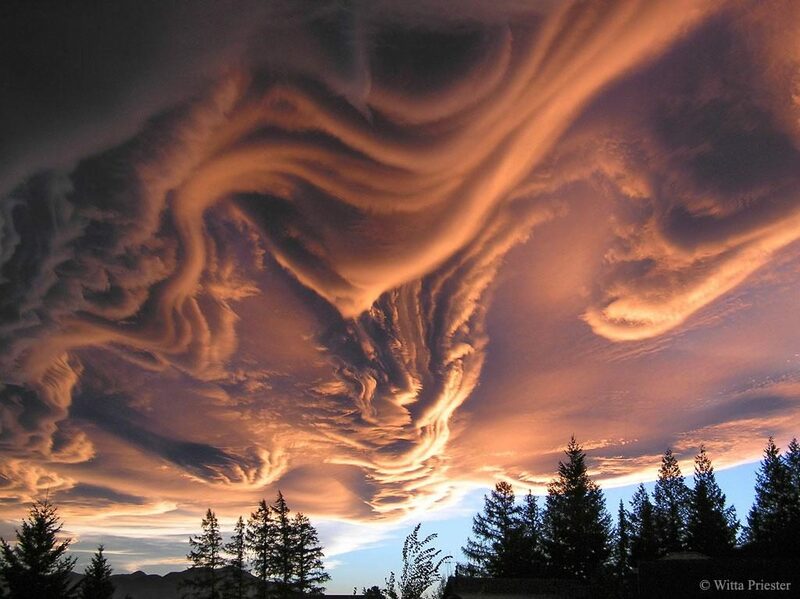 But the undulatus asperatus is a new category of clouds that didn’t even have a name until recently. 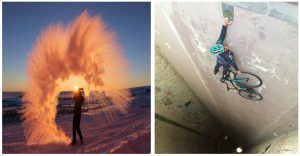 Gavin Pretor-Pinney, the founder of The Cloud Appreciation Society told The Verge that for years, people had been sending him dozens of photos of these unusual formations, as they were trying to figure out what they were. Water is water, right!? Wrong! Differences in density and saltiness cause the Pacific and Arctic oceans to meet in the middle on the Gulf of Alaska, but never blend. In this picture, you can see where these two meet forming something that sort of looks like a border. Isn’t it stunning? Australia has some of the deadliest and scariest creatures on planet Earth. Often times, we tell little kids that they shouldn’t be scared of monsters, because they’re not real. But are we feeding them a bunch of lies? 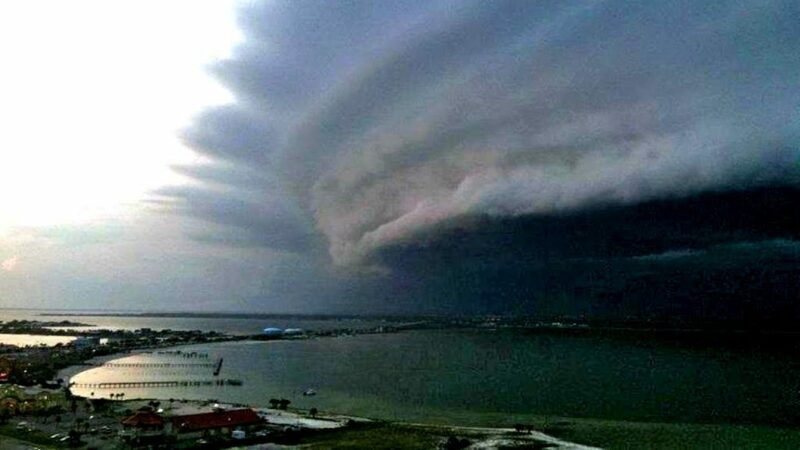 If you’ve ever been to Australia, then you know Mother Nature has made a few monsters of its own! 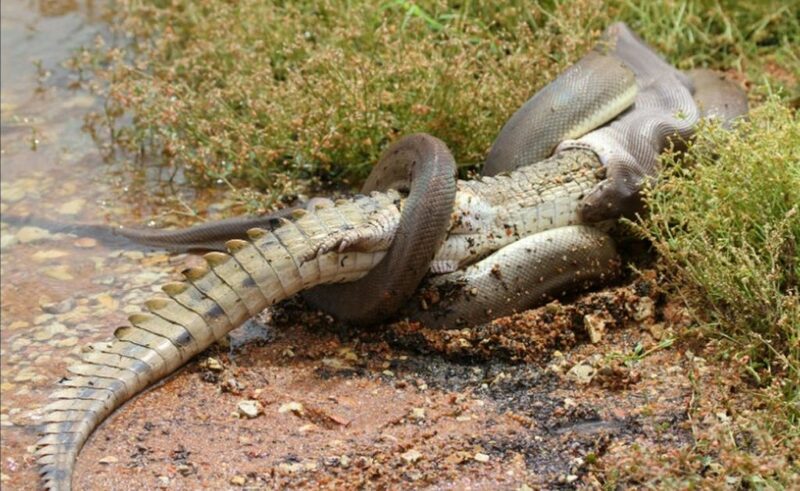 Just look at this anaconda throwing back an entire crocodile! And we thought spiders were scary! Nope, this isn’t Photoshop or CGI effects! This is a real picture that was taken by Doug Perrine in the Maldives in the Indian Ocean. This stunning luminous phenomenon is known as “milky seas,” and it happens when waves disturb the microscopic plankton below causing the bioluminescent bacteria to glow a soft blue. 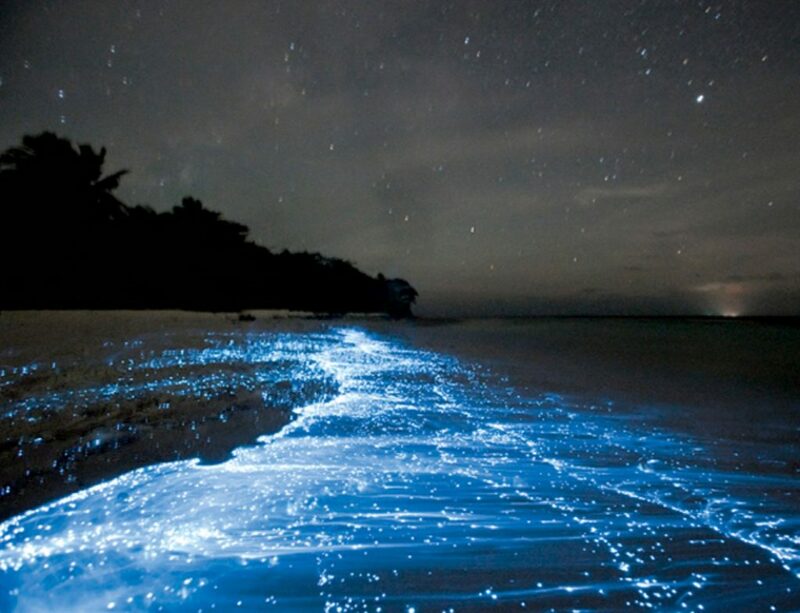 But we still don’t know what causes this glowy milky sea effect. 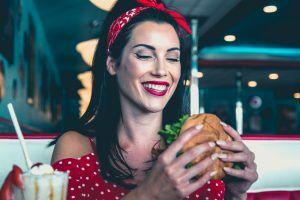 LiveScience quoted Naval Research Laboratory scientist Steven Miller, who explained that the “circumstances under which milky seas form is almost entirely unknown”. Nope, this isn’t just a really good HQ picture of a leaf. This is Mother Nature’s way of hiding her most precious creatures. 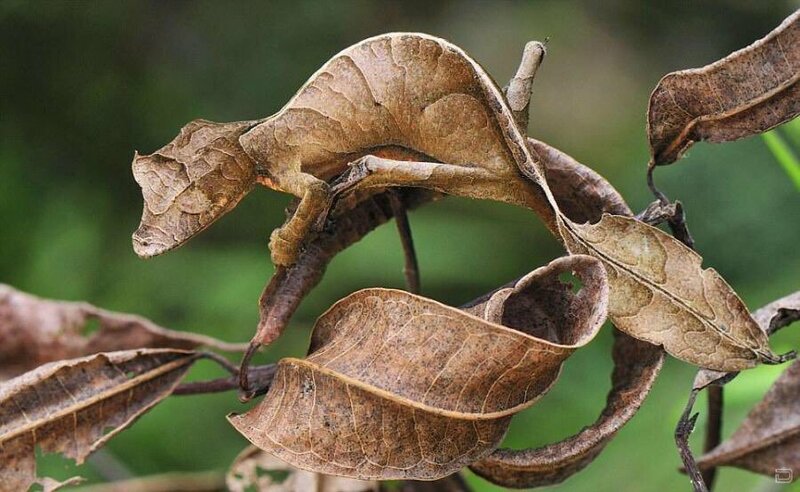 Chameleons are known for their color-changing abilities. 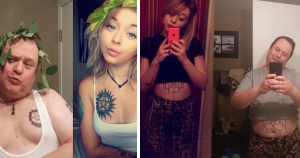 They can also blend in with any environment they are in, but they don’t do it because they want to become one with the background. These resourceful little creatures change colors to regulate their bodies’ temperature. They also resort to it when they want to signal their intentions to other chameleons. Clever!